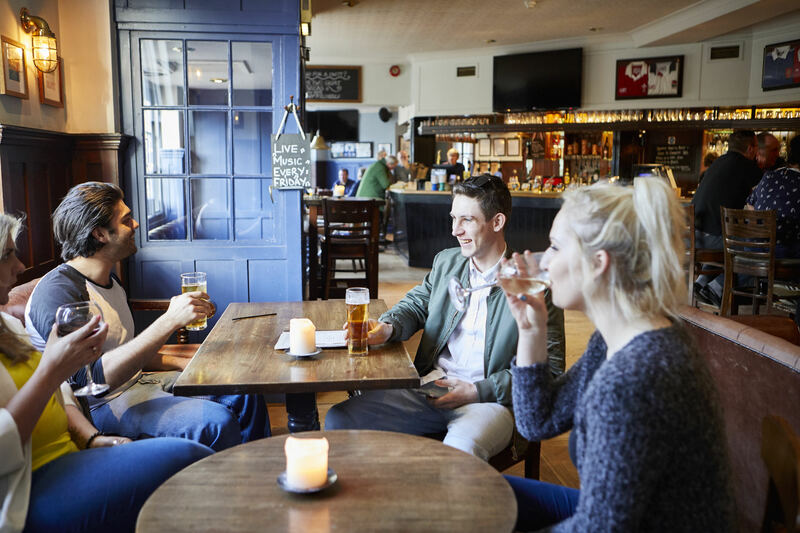 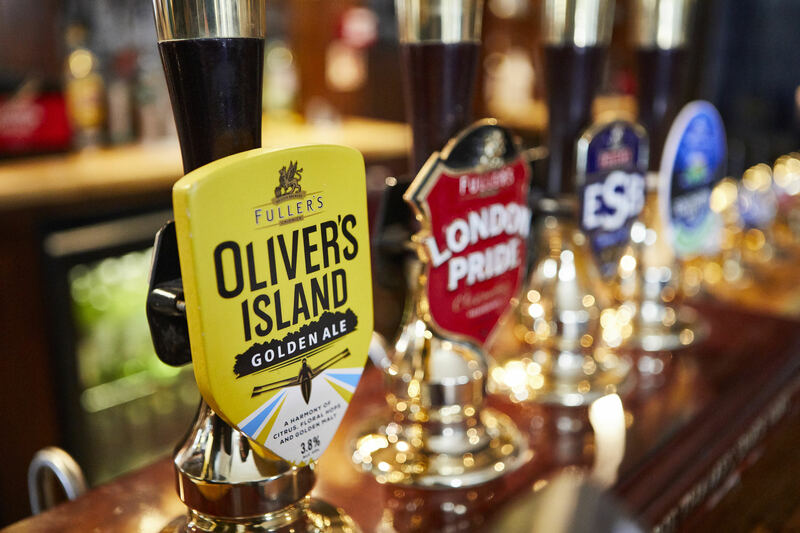 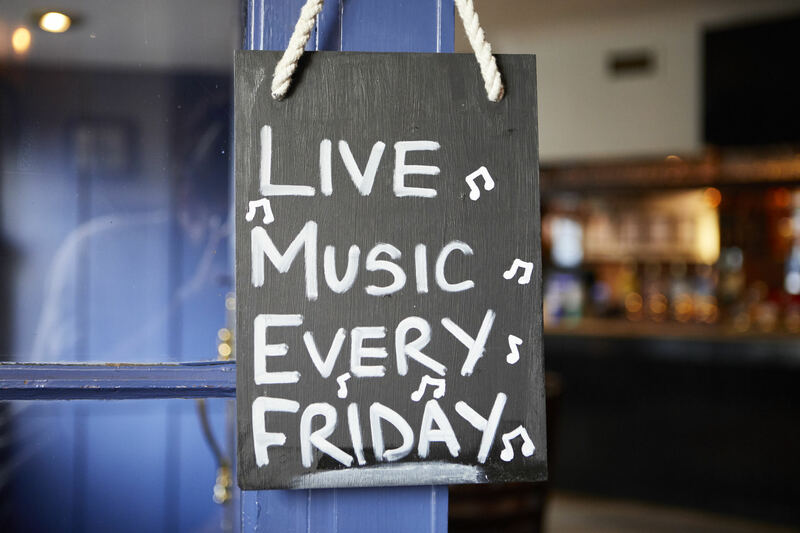 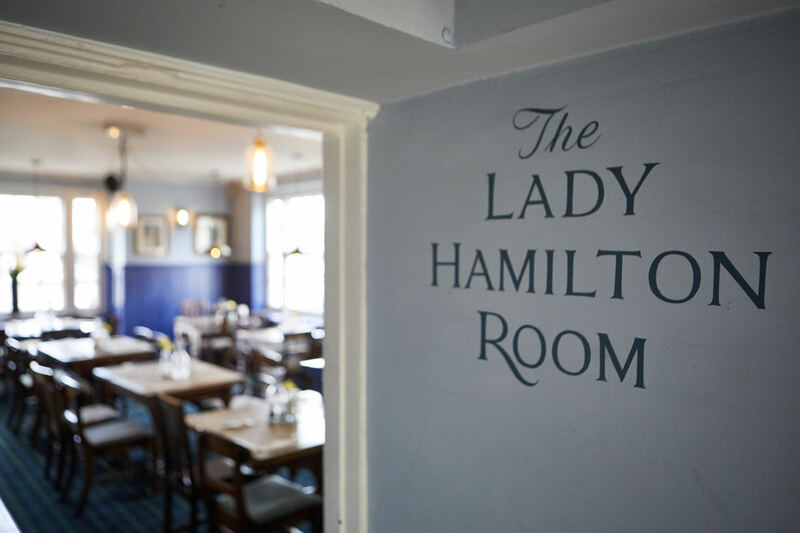 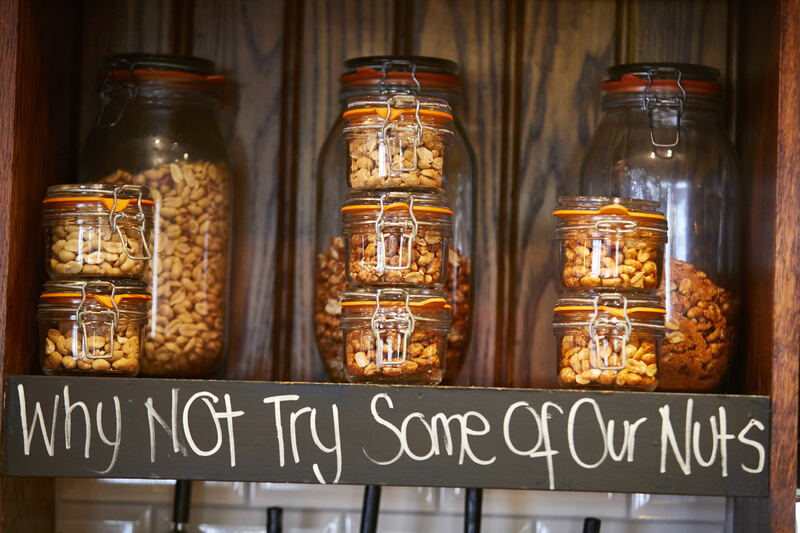 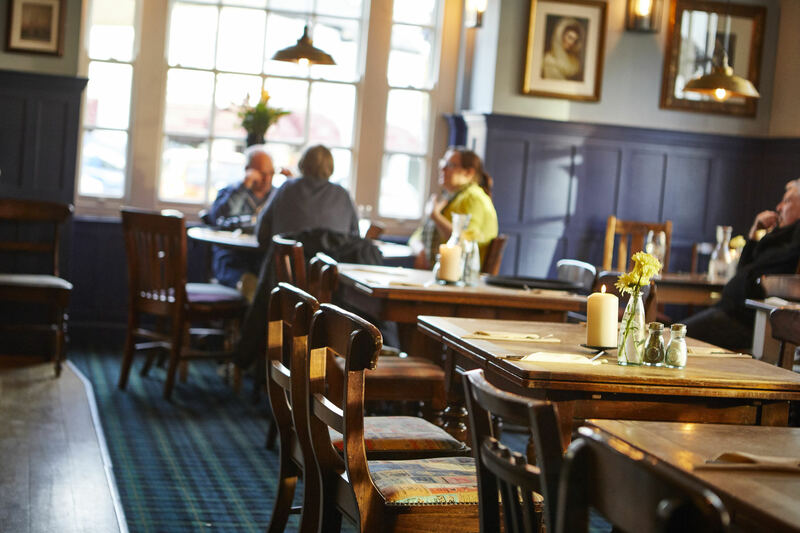 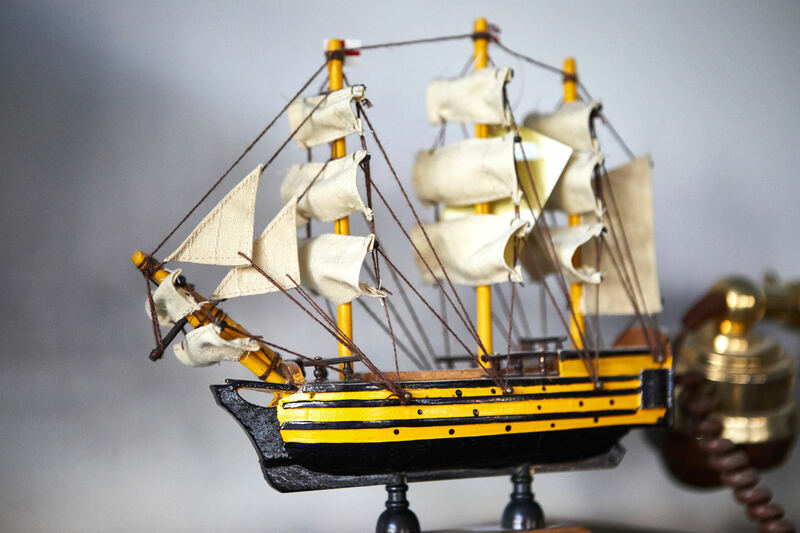 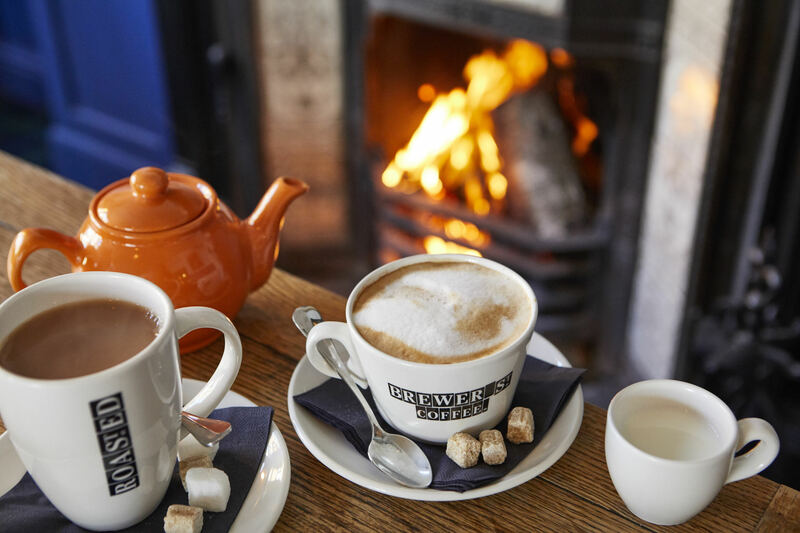 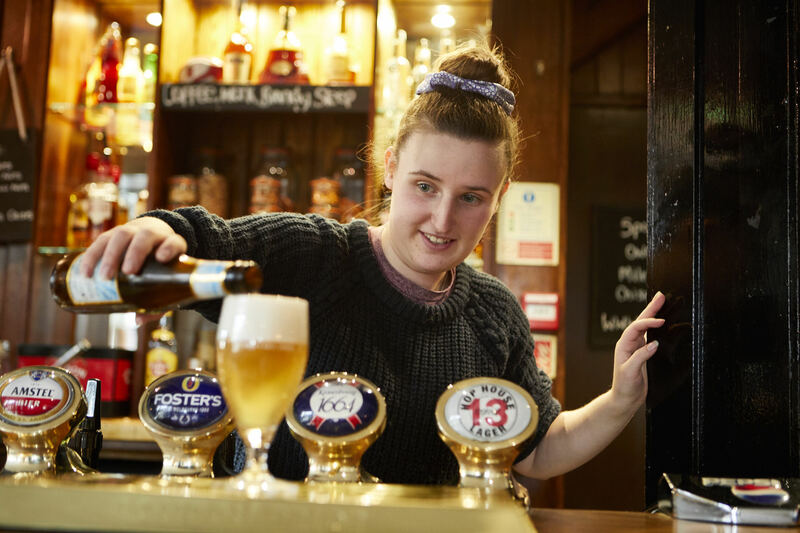 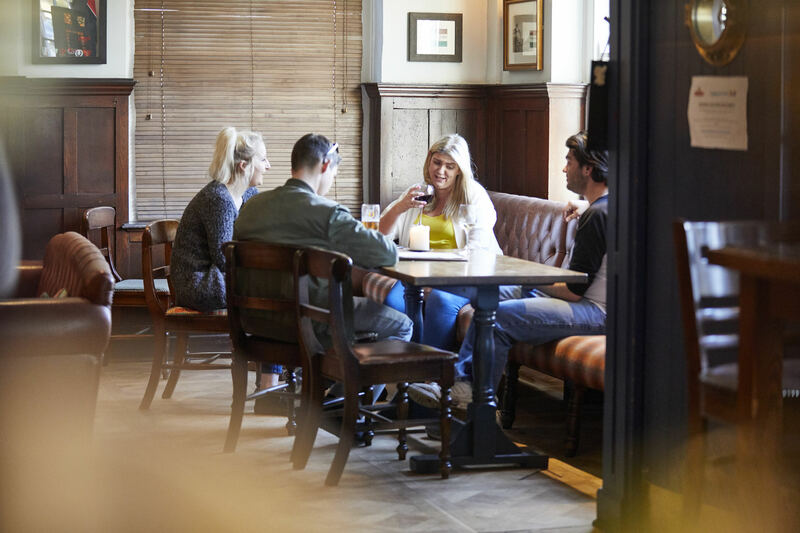 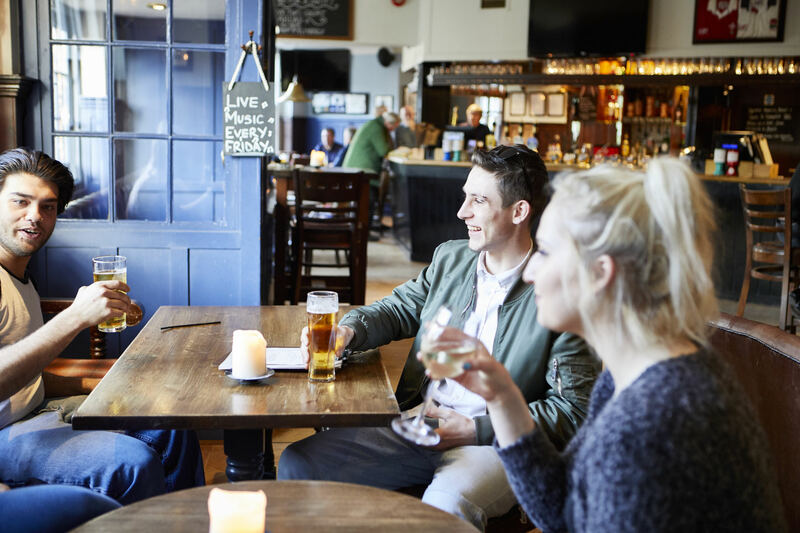 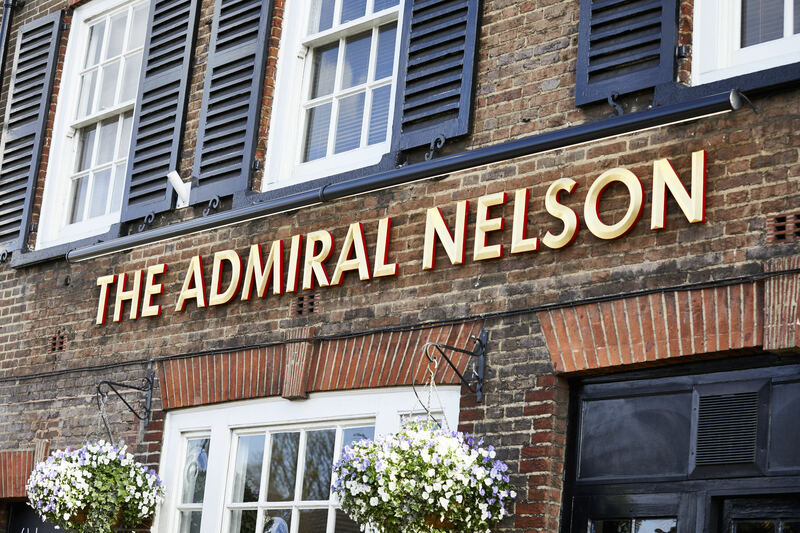 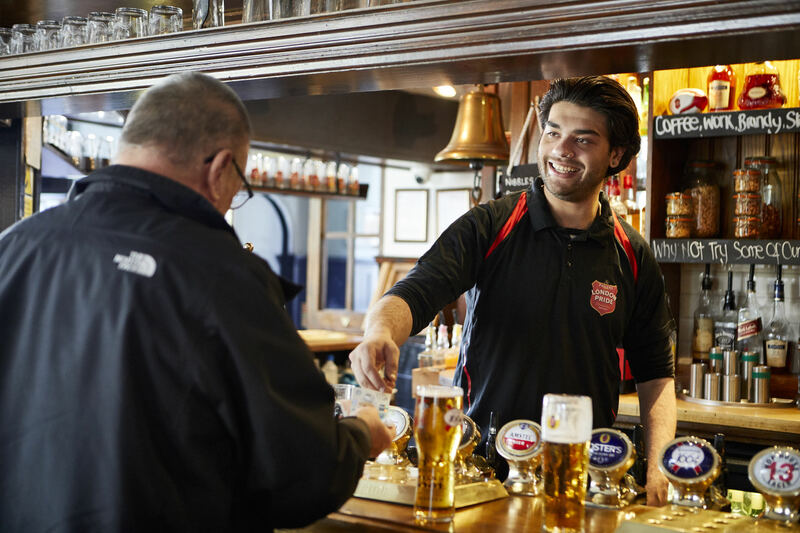 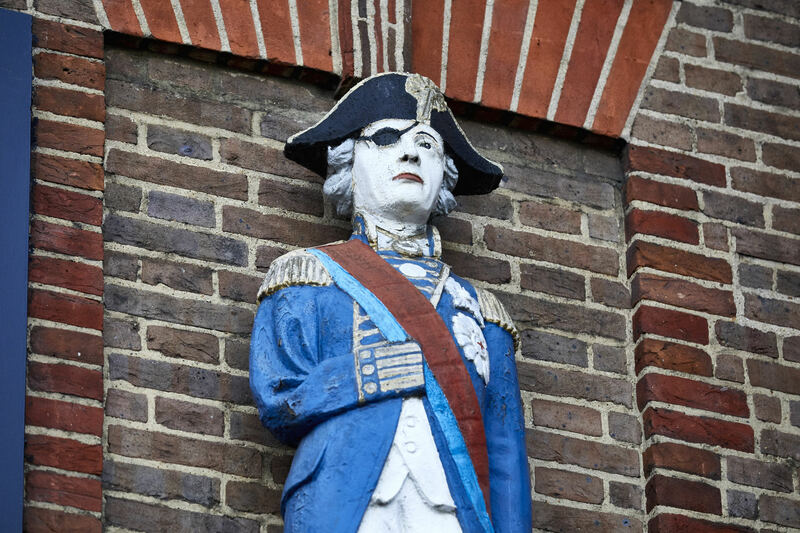 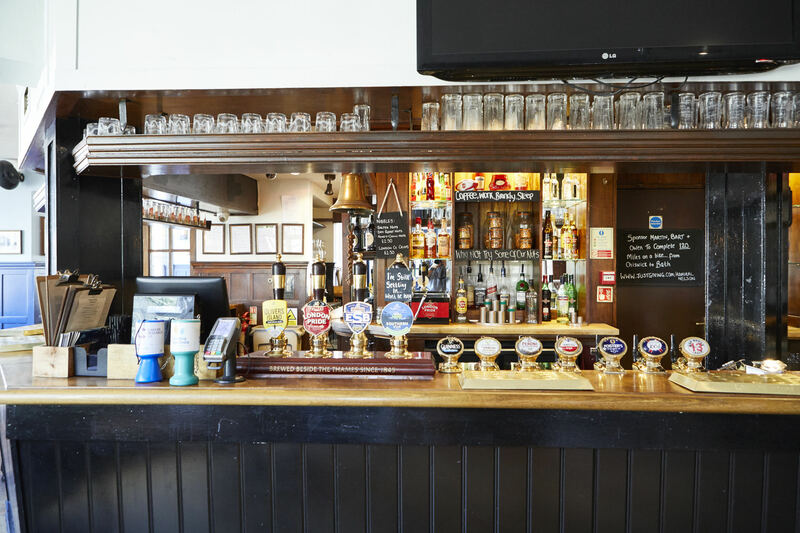 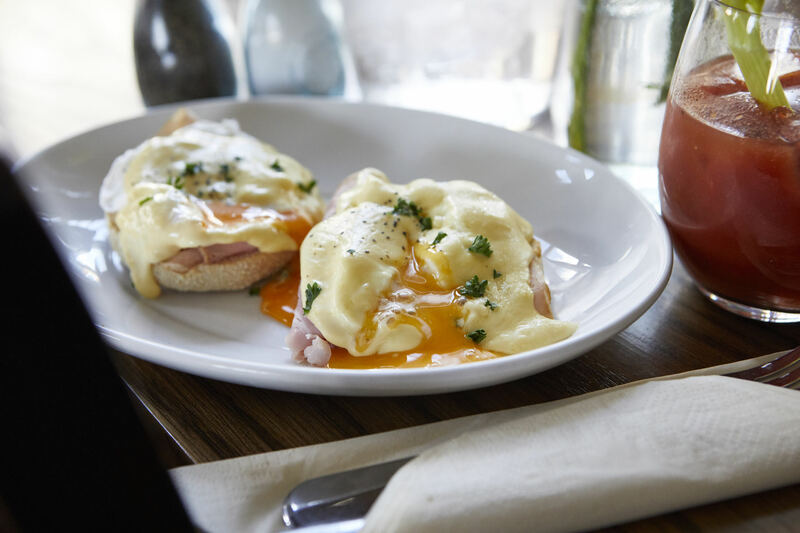 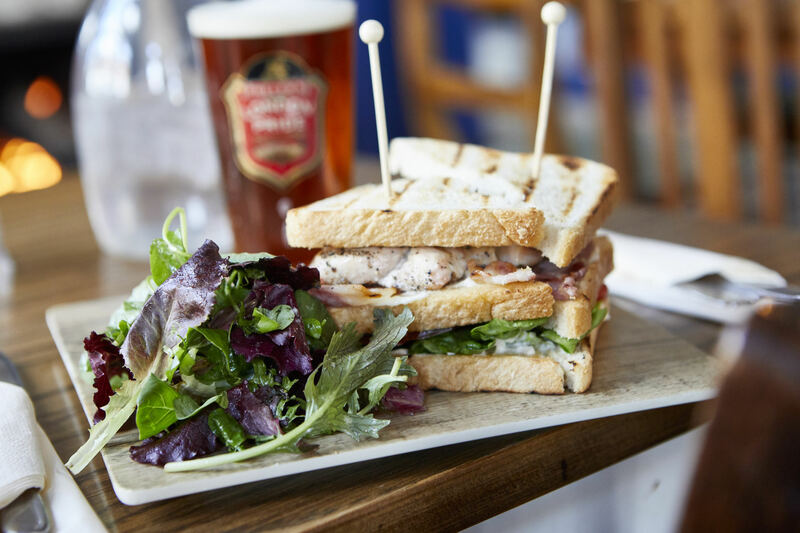 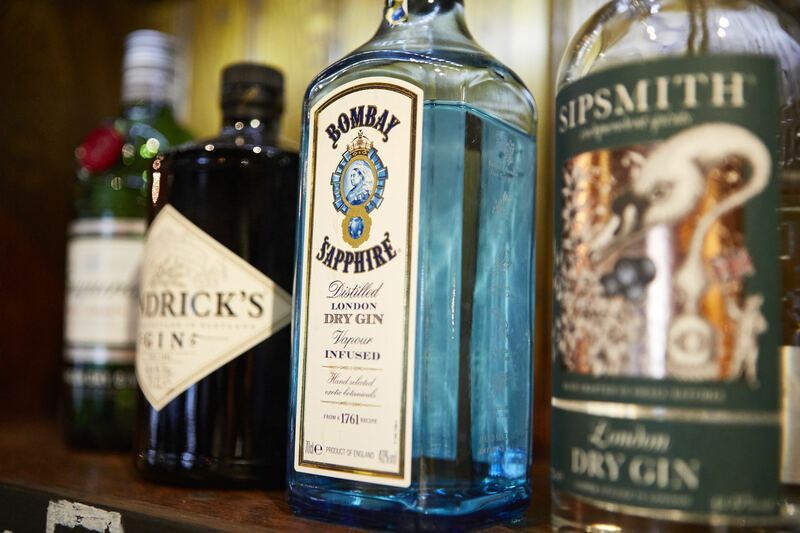 A friendly, no-nonsense local, The Admiral Nelson has everything you’d wish for from a local establishment and much more, with Fuller’s quality food and drink on the menu. 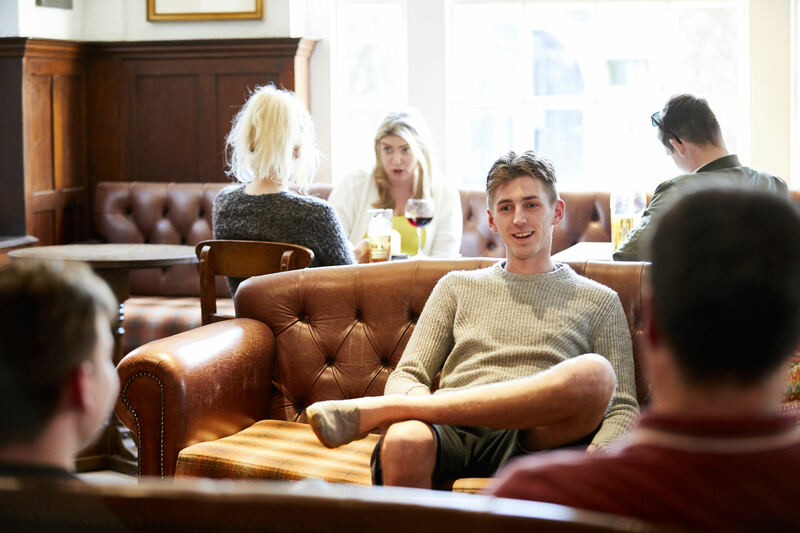 Expect gourmet dishes, an unbeatable drinks selection, a lively events calendar plus a great atmosphere on match days. 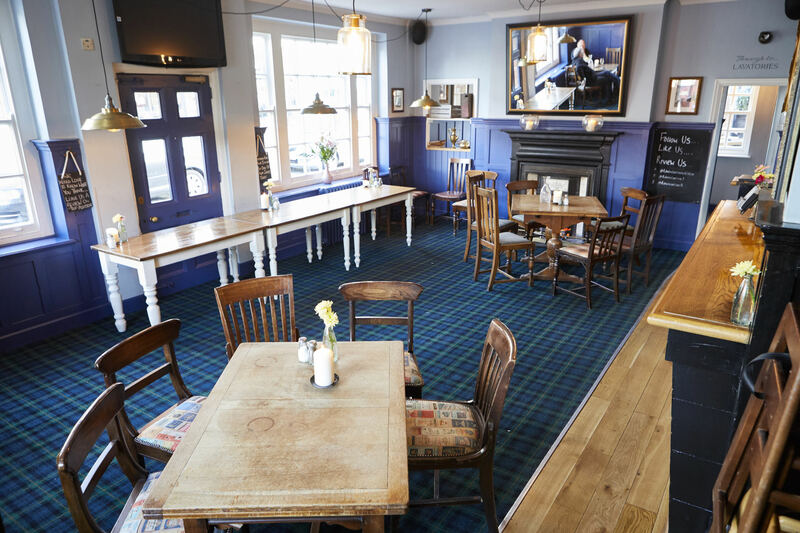 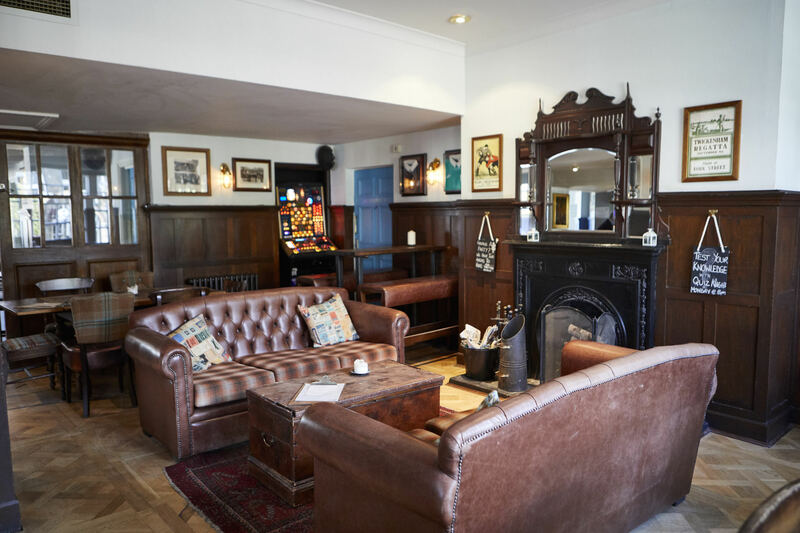 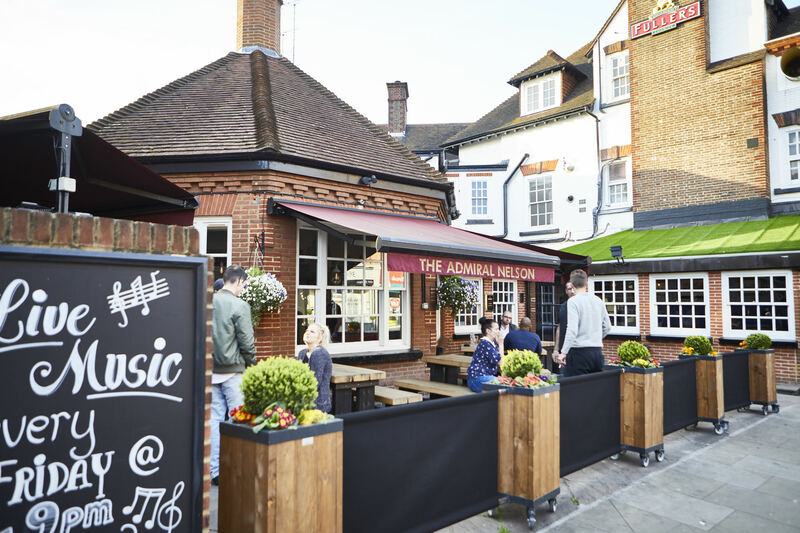 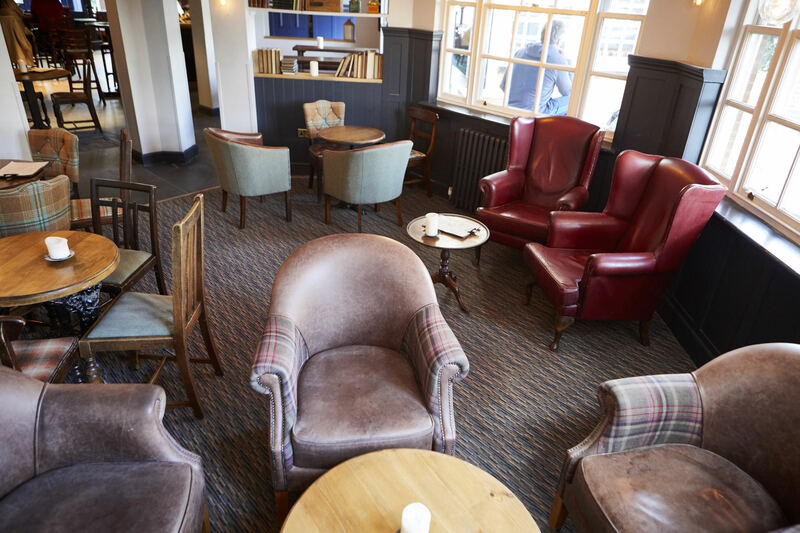 Take a look around in our gallery below, and discover why we’re a popular place for a pint in Whitton.